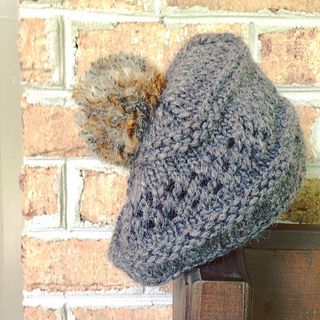 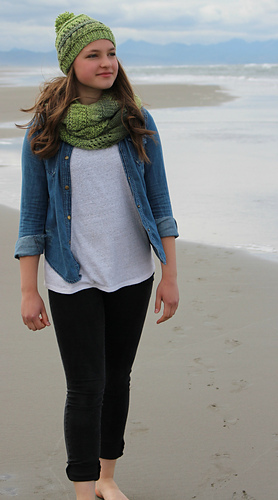 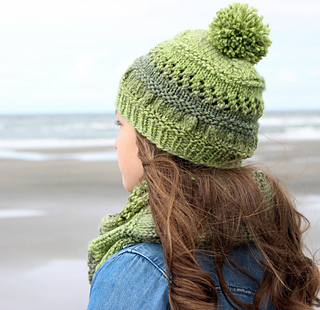 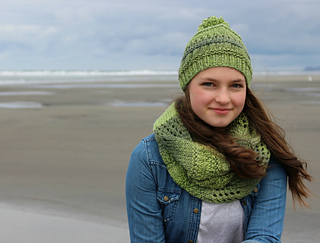 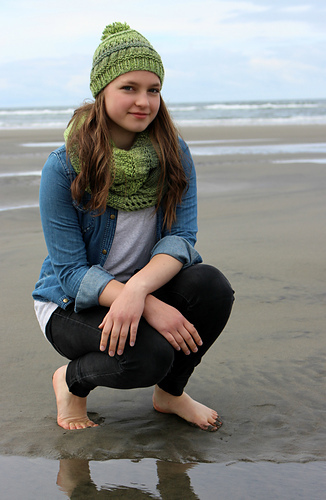 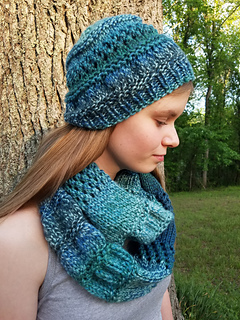 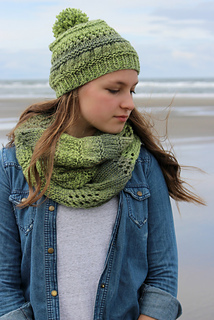 While designed to match & wear with my Into the Forest Cowl, the eye-pleasing texture, light and airy lace, and that spunky pompom up top certainly make this a beanie that can be worn on its own! 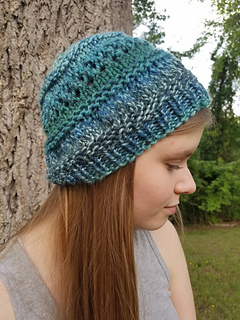 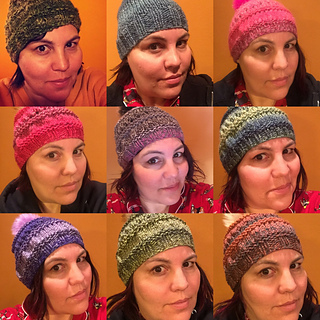 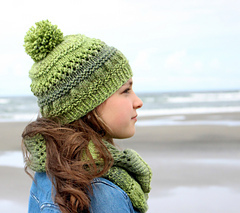 With or without a pompom, you’ll love both the glowing color of Knitpicks’ Chroma Twist Bulky (sample was knit in the Leaf colorway) and how quickly this beanie knits up! 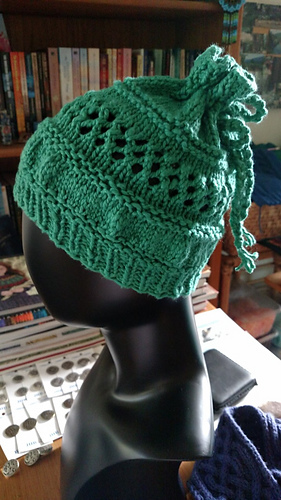 This pattern is protected by copyright laws and is intended for personal use only. 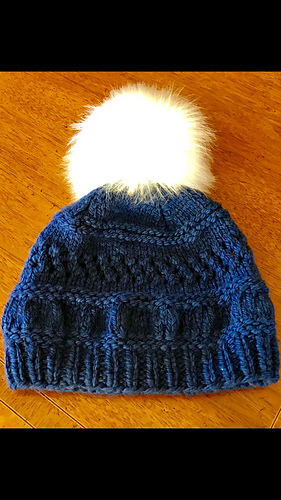 Other uses are prohibited.